Generation Z: 1995 through 2010. Old enough to have grown up playing outside with friends, yet young enough to have had a touch screen phone by sixth grade. One of the smartphone applications Generation Z is smitten with is Snapchat. Snapchat is one of the most popular apps, currently having about 188 million daily active users. The most entertaining, yet slightly innovative, feature Snapchat has is their filter feature. 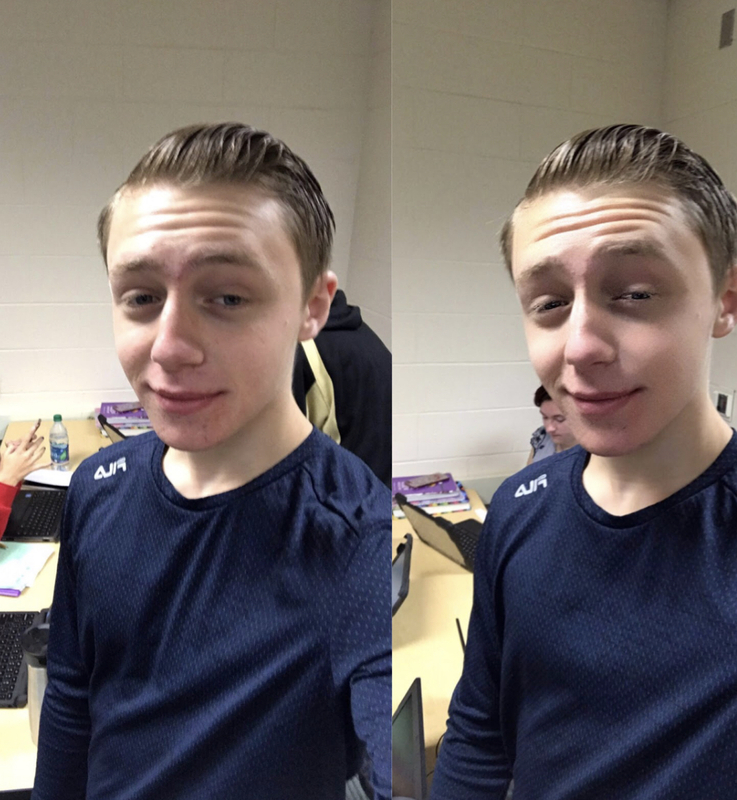 Snapchat introduced filters in January 2015, the current senior class’ freshman year. From then on, teenagers, adults, and even young kids have been obsessed with the filters on the photo and video sharing app. Another app considered popular by mostly teenagers and young adults is an app called FaceTune. It stands at a whopping number six on the paid app charts for $2.99. FaceTune is an app that you can use to retouch, reshape, and pretty much completely alter anything. It’s function is to edit yourself; to change the shape of your face, body, blemishes, or even change the color of your hair or eyes. Young people seem to love the idea of changing themselves. Surprisingly, these two apps cross over in an odd, yet possibly expected, way. Snapchat’s filters alter your face to make yourself have cute bunny ears, or a dog’s ears and mouth, and even make your face completely distorted. But some of these filters alter you in less noticeable ways; you see your face slimmer, your nose smaller, and your skin tone even out. These features automatically do what you would manually do on FaceTune. A new Snapchat feature allows you to download filters created by members of the Snapchat community; which means that even more people started using it. Some of the filters were comical, but others were eerie. A large amount of the filters were labeled with “perfect filter, or just “perfect”. Here are some examples of these filters. These filters do the same thing that the original Snapchat filters do: change your face to make it slimmer, blemish-free, evened out, with brighter eyes, white teeth, and a slim nose. The only difference between the two types of filters are that these filters created by the community are honest about what their goal is. You’d be surprised with how these filters are affecting people. A new trend is on the rise where people are asking plastic surgeons to make them look like their filtered self. According to an article on BBC.co.uk, it’s something that doctors are coining as “Snapchat dysmorphia”. People are quite literally going into the plastic surgeon’s office and showing them pictures of themselves with a Snapchat filter, asking to look like that. Adults can’t even help themselves from falling victim to something as simple as a filter, leading young people to even more trouble with it. 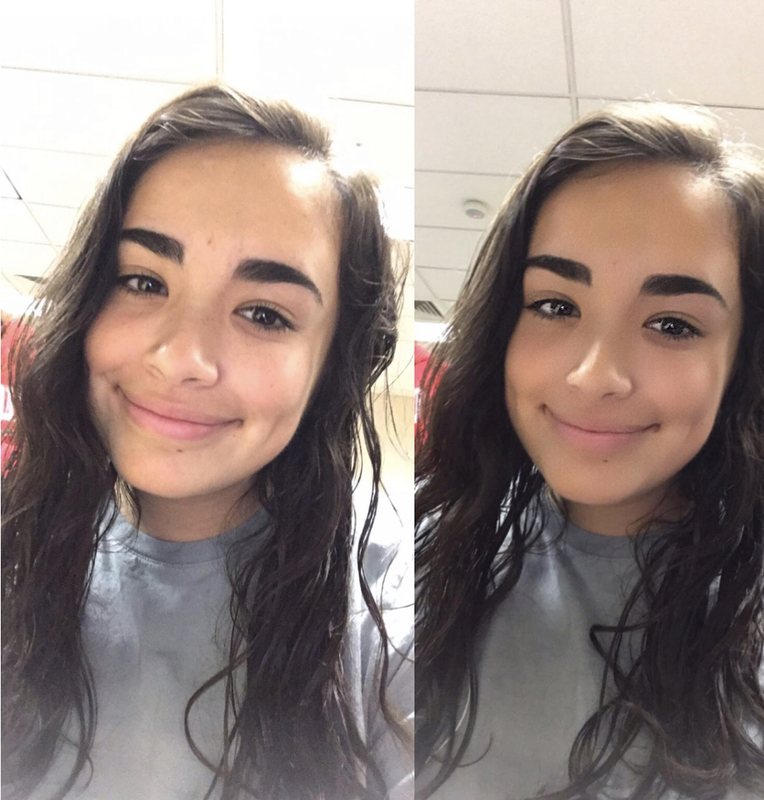 With FaceTune being one of the most popular applications to download, and with most teenagers spending a third of their days on social networking sites (Washington Post), it’s safe to say that teenagers are not an accidental victim – and instead – they’re the target. 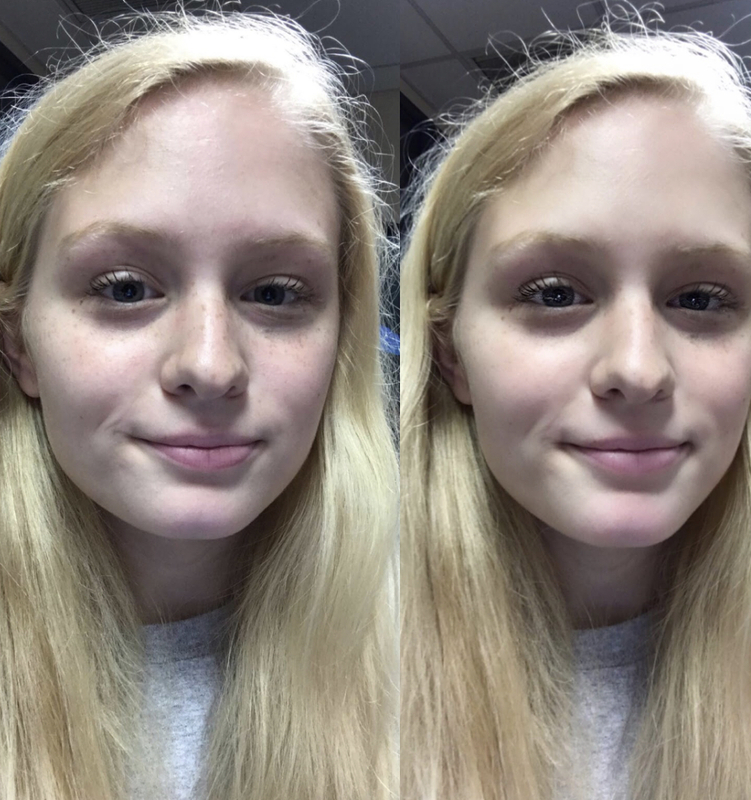 With FaceTune being one of the most popular applications to download, and with most teenagers spending a third of their days on social networking sites (Washington Post), it’s safe to say that teenagers are not an accidental victim – and instead – they’re the target. The one thing teens can do about this is to try and work through it. After all, being a teenager is already tough: loads of homework, extracurriculars, a job, possible bills to pay, social lives, getting enough sleep, and even making time to eat. Adding the dangers of social networking, especially to a young person’s’ self esteem, to countless priorities to worry about may just topple it over for many teens. According to teenmentalhealth.org, 1 out of 5 young people suffer from a mental health problem. That means at least four people you know are already struggling with mental health troubles. On top of that stack, adding social networking could create a deadly cocktail of new problems. Social media websites or applications, such as Snapchat, create a new problem for teenagers; navigating the online world along with navigating the real world. They’re forced to balance one more stressor on top of their never-ending list of them. 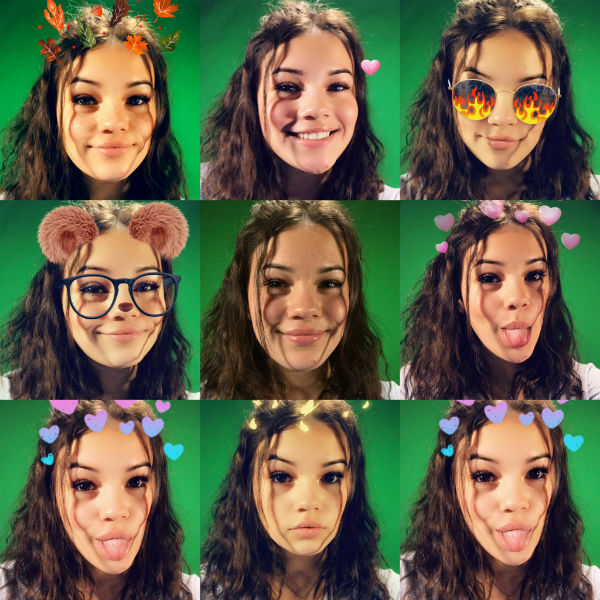 Woodland junior Amanda Dotson believes that these Snapchat filters are socially conforming, and these filters make us believe we have to look that way. The toxic idea that people are made to fit in a one-size fits all mold is only damaging to a growing teenager.